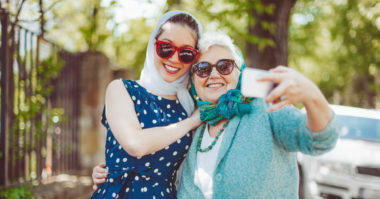 How Can You Connect with Each Generation on Social Media? In this age of social media, every generation, from Generation Z to the Baby Boomers is using some kind of social media. In fact, there are currently 2.3 billion social media users around the world, and that number seems to be increasing each day as more and more people discover the convenient connection and instant access that social media offers. While marketers once only relied on a single strategy to reach everyone on social media, the trend toward personalized content and targeted brand messages has completely changed the way marketers reach different generations on various social media platforms. To see more about this the generational gap on social media, click here to view the infographic. Connect with the latest social media marketing tips. Contact MDG Advertising.